And when the new Prince and Princess of Wales returned from their honeymoon cruise around the Mediterranean in August 1981 it was to Scotland they invited the world’s media to catch a first glimpse of their married life. 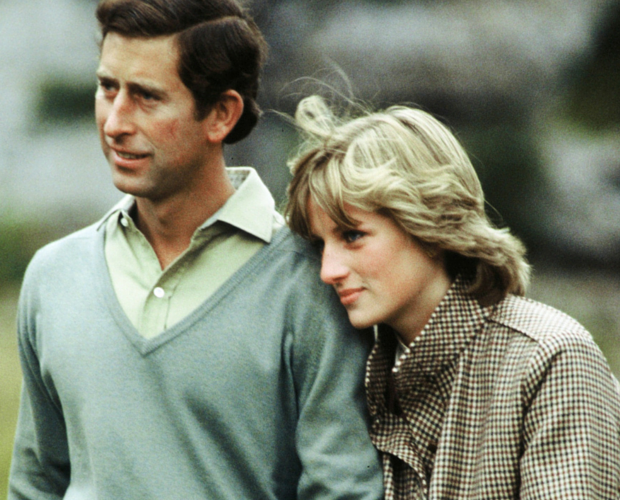 Balmoral already held an important place in the relationship of the Royal couple, with Diana having been introduced to the Royal Family there the year before. its way to the door of the castle. The newlywed Princess shivered in a light jacket as she walked along the River Dee with her kilt-clad husband to meet photographers and reporters. 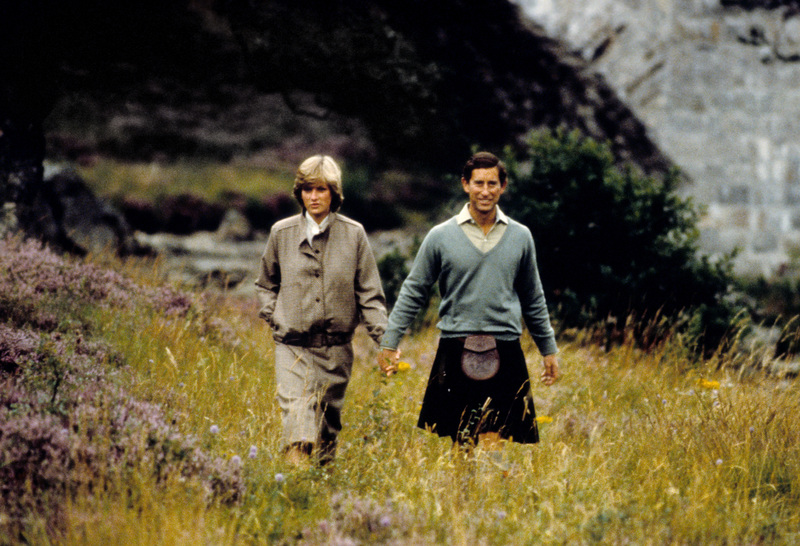 We can only guess what the Sloane-ranger city girl Diana made of the hills and the heather. But if she hated it, she hid it well. This was the first display of her trademark wit and charm which would bewitch the press pack – and the world – in the years that followed. As a journalist presented her with a bouquet she smiled and asked if it was going to be put on his expense account. Sadly, the marriage wasn’t to last. But as they held hands on the Balmoral estate who could help but get swept up in the romance of the moment.